9-roomed farmhouse for sale in Robion! 9-ROOMED FARMHOUSE FOR SALE IN ROBION, 352 M² FOR SALE: 17TH-CENTURY HOME IN A FORMER ... Läs mer9-roomed farmhouse for sale in Robion! STONE HOUSE FOR SALE NEAR L’ISLE-SUR-LA-SORGUE, LUBERON, PROVENCE Provence Home, our real estate agency in ... Läs merStone house for sale near L’Isle-sur-la-Sorgue, Lubéron, Provence! 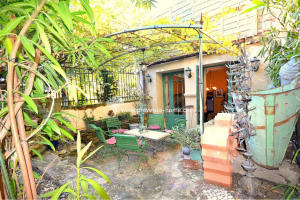 FOR SALE: CHARMING HOUSE, SHEEP BARN WITH EXTENSION, FORMER ARTIST’S WORKSHOP IN L’ISLE-SUR-LA-SORGUE, NEAR TO ... Läs merCharming house for sale in L’Isle-sur-la-Sorgue! Contemporary single-level house with a view for sale in Lagnes! 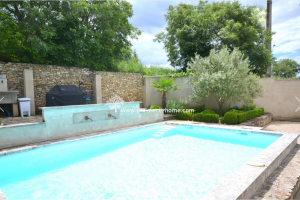 Contemporary single-level house with a view, on the edge of the village Provence Home, our ... Läs merContemporary single-level house with a view for sale in Lagnes! Beautiful property with impressive view for sale in Cabrières d’Avignon! PROPERTY LOCATED ABOVE CABRIÈRES-D’AVIGNON, BEAUTIFUL PROPERTY WITH IMPRESSIVE VIEW SET HIGH ABOVE CABRIÈRES-D’AVIGNON Provence Home, ... Läs merBeautiful property with impressive view for sale in Cabrières d’Avignon! 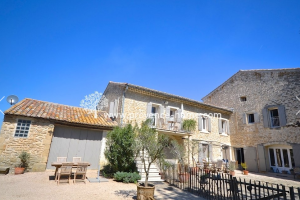 Luxury property for sale near Gordes in Provence! LUXURY PROPERTY NEAR GORDES, LUBERON Provence Home, our real estate agency in Oppède, is offering ... Läs merLuxury property for sale near Gordes in Provence! 18th Century stone village house for sale in Ménerbes, Provence! 8th CENTURY STONE VILLAGE HOUSE FOR SALE MENERBES PROVENCE Our agency, Provence Home, Oppède in ... Läs mer18th Century stone village house for sale in Ménerbes, Provence! Beautiful flat in residence with pool for sale in Gordes! 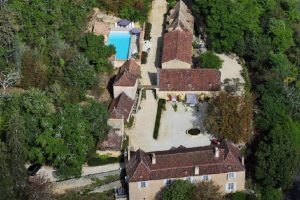 FOR SALE: SMALL COUNTRY HOUSE IN GATED RESIDENCE WITH POOL IN GORDES, LUBERON, PROVENCE Provence ... Läs merBeautiful flat in residence with pool for sale in Gordes! 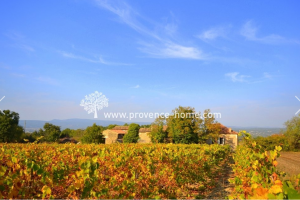 9-roomed provençal farmhouse for sale in Cheval-Blanc! 9-ROOMED PROVENÇAL FARMHOUSE FOR SALE IN CHEVAL-BLANC, 285 M² Provence Home, our real estate agency ... Läs mer9-roomed provençal farmhouse for sale in Cheval-Blanc! 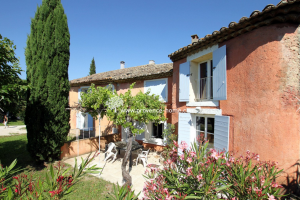 Character-filled property close to Roussillon for sale! FOR SALE: CHARACTER-FILLED PROPERTY LOCATED IN A HAMLET CLOSE TO ROUSSILLON Provence Home, our real ... Läs merCharacter-filled property close to Roussillon for sale! Provençal farmhouse with beautiful view for sale! 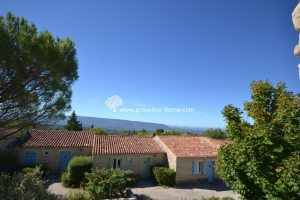 PROVENÇAL FARMHOUSE WITH UNOBSTRUCTED VIEWS OF THE LUBERON AND THE VAUCLUSE MOUNTAINS Provence Home, our ... Läs merProvençal farmhouse with beautiful view for sale! 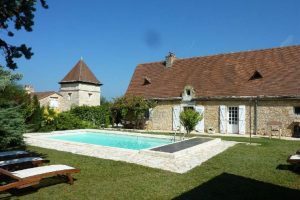 Chartreuse with three houses for sale in Dordogne! Chartreuse with three houses for sale in Dordogne! 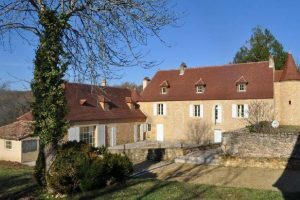 Below description in English is copied from ... Läs merChartreuse with three houses for sale in Dordogne! Beautiful property for sale in Domme! Beautiful property for sale in Domme! Below description in English is copied from the agency’s ... Läs merBeautiful property for sale in Domme! Exceptional property for sale in Lalinde! Exceptional property for sale in Lalinde! Below description in English is copied from the agency’s ... Läs merExceptional property for sale in Lalinde! Superb property with pool for sale in Daglan! 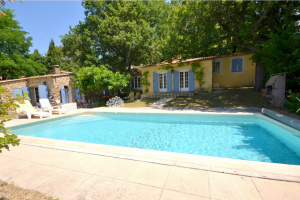 Superb property with pool for sale in Daglan! Below description in English is copied from ... Läs merSuperb property with pool for sale in Daglan!